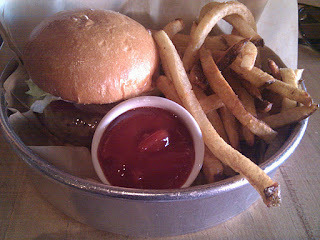 The Laurel Tavern Hickory Burger. Got to work now. Before it's too late.